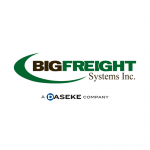 Big Freight Systems Joins Daseke as the First Canadian Company - Daseke Inc.
“There was a natural comfort level immediately with the other Daseke leaders.” Those were the words of Gary Coleman, president and CEO of Big Freight Systems, as his company became the first Daseke company with headquarters in Canada. The guiding philosophy of Big Freight Systems can be traced to George and his son, Seaton “Red” Coleman: Work hard and have perseverance. Back in 1948, the father and son worked a family farm in Woodlands, Manitoba, a small community just north of Winnipeg. The land wasn’t very productive, and several family members suffered from allergies, which made working the land even more difficult. It was then that trucks and trucking caught Red’s eye. Maybe instead of being in the business of growing, the family could get into the business of moving goods. 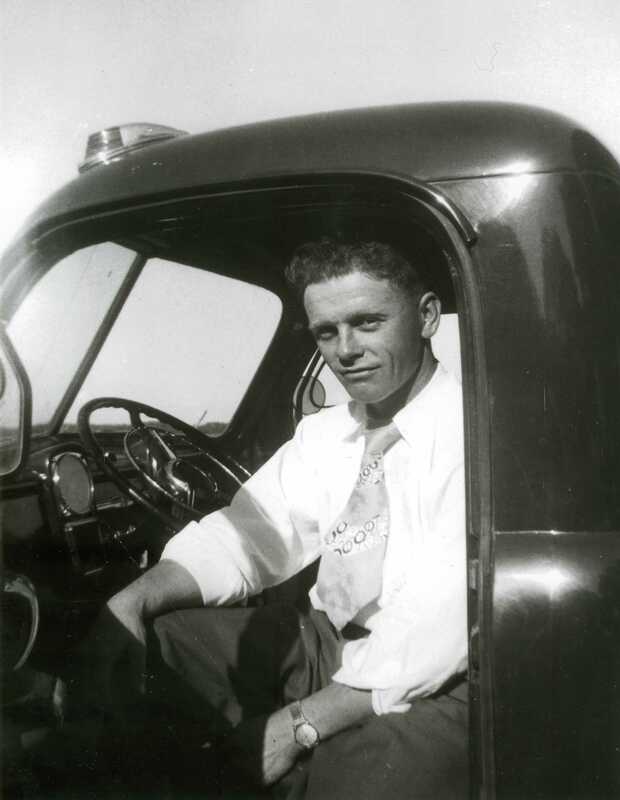 On June 15, 1948, Red and his dad found an opportunity and purchased South East Transfer, a four-truck operation based out of Steinbach, Manitoba. The company was deep in the heart of Mennonite country, an evangelical Protestant sect known for its simple style of living and tight cultural bonds. And they were. Farming had given Gary’s father and grandfather a solid work ethic, adaptability to changing conditions and honesty. It’s why the two elder Colemans and their trucking company made a name for themselves handling deliveries and even livestock as they grew their business with general freight operating authority between Winnipeg and South Eastern Manitoba. It doubled its business in 1991 when South East Transfer merged with the flatbed division of Reimer Express and the company was renamed Big Freight Systems in a joint venture. 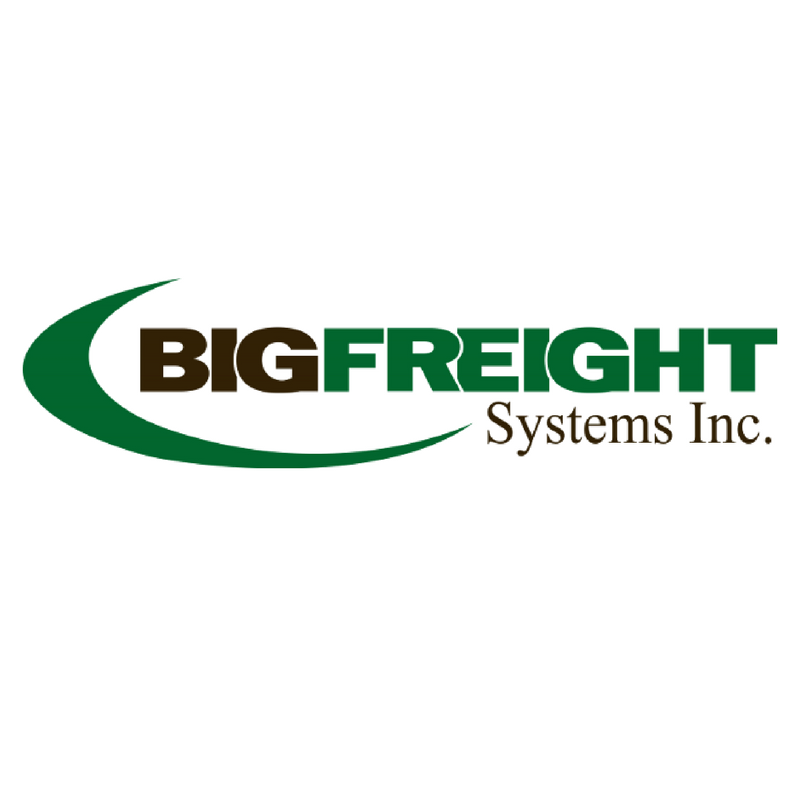 With Gary at the helm, Big Freight prospered and grew throughout Canada and furthered its market reach into the United States. 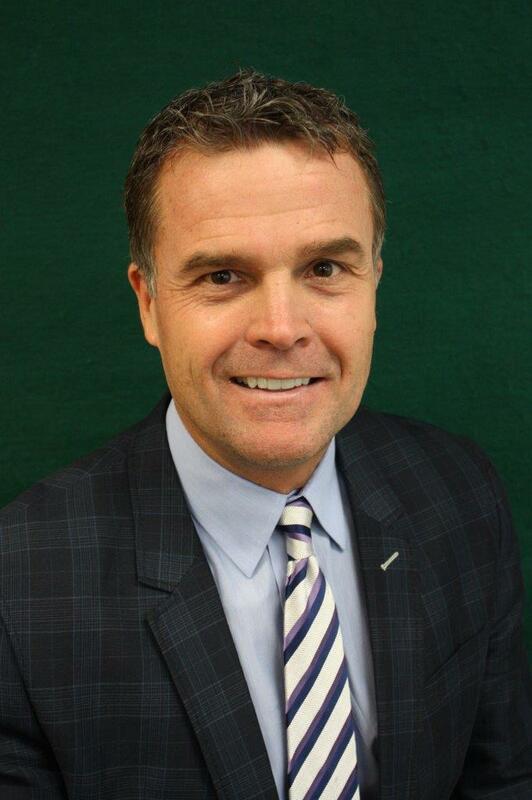 By 1997, the Coleman family acquired 100 percent ownership of Big Freight, and later that year, they won the prestigious “Top 50 Best Managed Privately Owned Companies in Canada” award, which it re-qualified for in 1998 and 1999. Then in 2013, Gary bought out his brother’s interest in the company. Today, running a fleet consisting of over 150 Kenworth trucks — a mix of T660, T680 and T880 models — the company is running on all cylinders. It owns nearly 350 trailers, including flatbed, drop-deck, retractable curtain and specialized double decker hard-side trailers. While it still covers all of Canada, the company regularly services clients in 25 states, mostly through the Midwest and parts of the Northeast. The company’s current success can be traced to adaptability and change. The Great Recession, which lasted well into 2011 in Canada, might have been a blessing in disguise, according to Gary. Not surprisingly, the transformation has benefited both Big Freight and its customers. 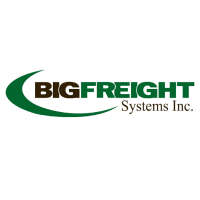 Big Freight has won multiple Shippers Choice Awards and Carrier Choice awards. With that, Don flew to Winnipeg and cordial talks began. Gary did his own due diligence by confirming all he had heard from Don with the presidents of operating companies with the Daseke family of open-deck specialized carriers.